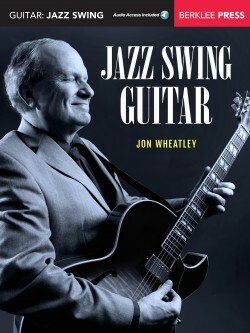 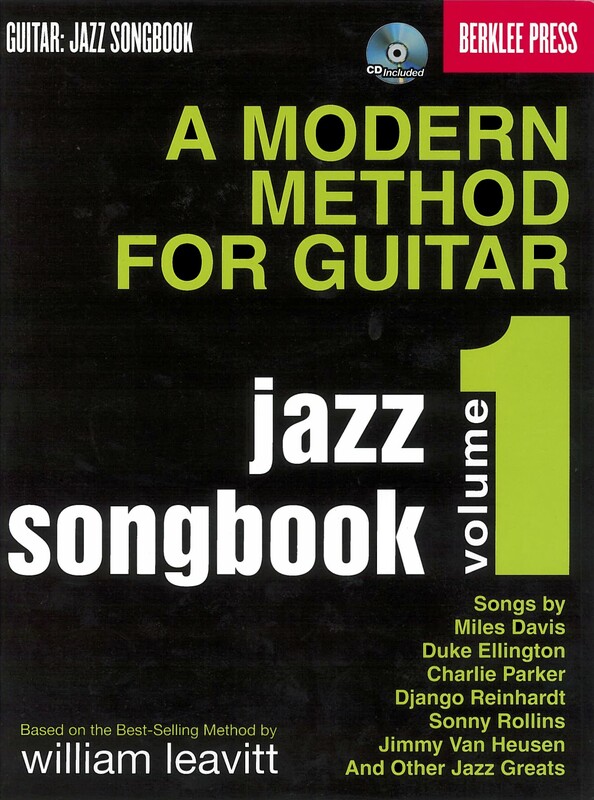 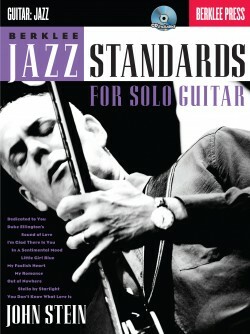 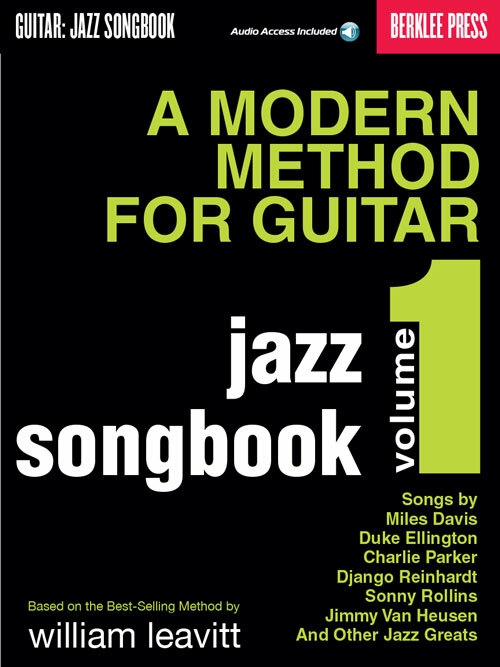 Play great jazz while you learn from the most revered guitar method of all time. 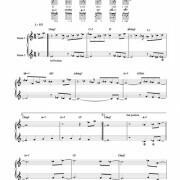 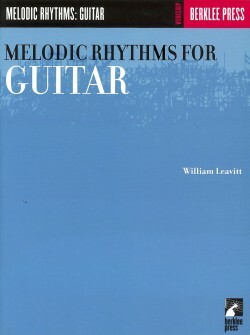 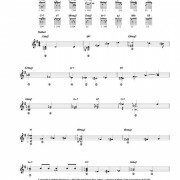 These solos and duets map directly to the lessons of William Leavitt’s Modern Method for Guitar Vol. 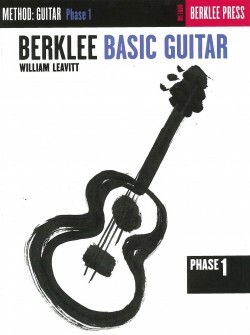 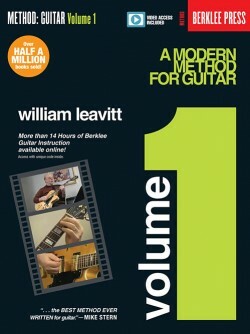 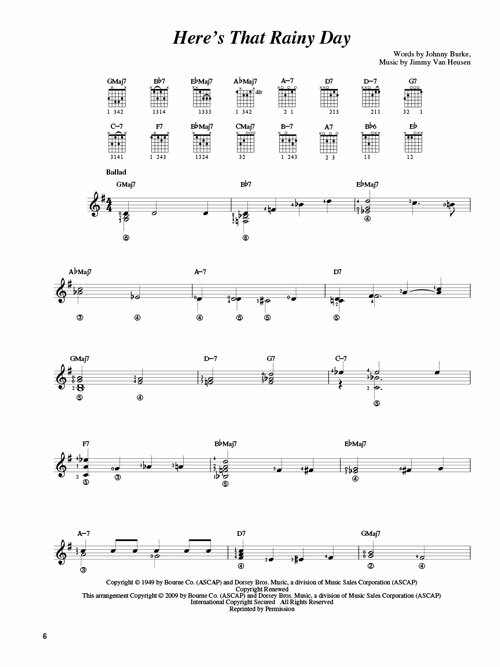 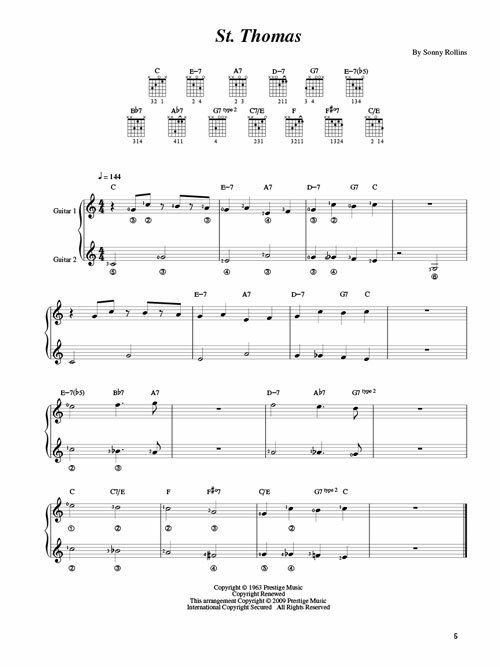 1, the basic guitar text at Berklee College of Music. 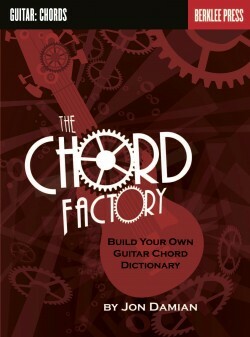 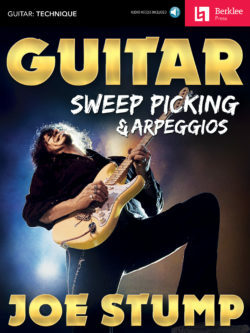 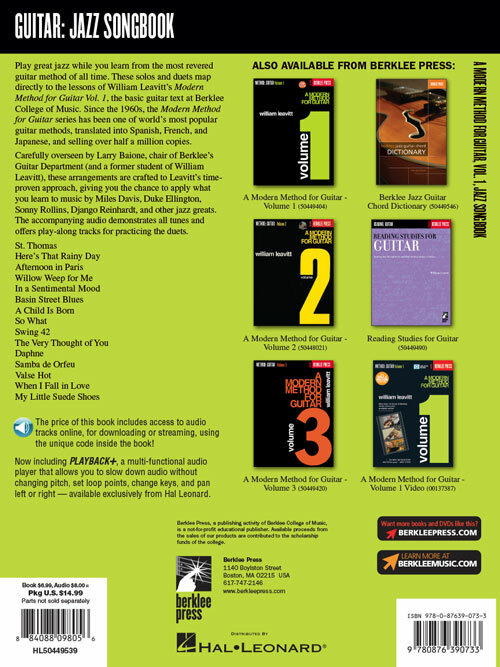 Since the 1960s, the Modern Method for Guitar series has been one of world’s most popular guitar methods, translated into Spanish, French, and Japanese, and selling over half a million copies. 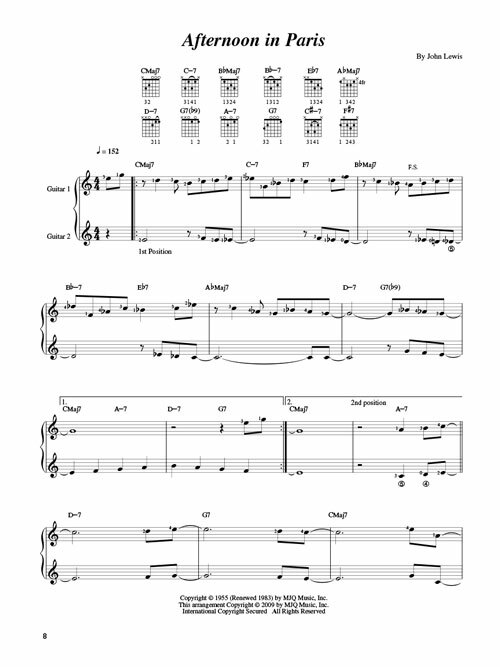 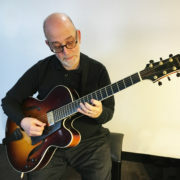 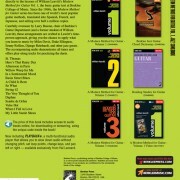 Carefully overseen and recorded by Larry Baione, chair of Berklee’s Guitar Department (and a former student of William Leavitt), these arrangements are crafted to Leavitt’s time-proven approach, giving you the chance to apply what you learn to music by Miles Davis, Duke Ellington, Sonny Rollins, Django Reinhardt, and other jazz greats. 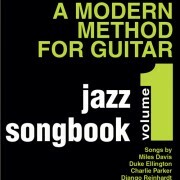 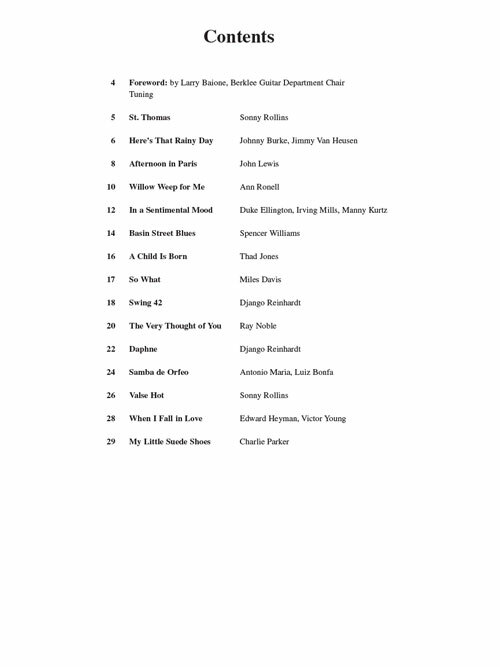 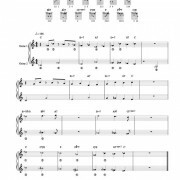 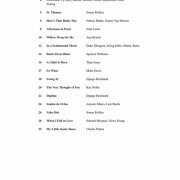 The accompanying CD demonstrates all tunes and offers play-along tracks for practicing the duets.